The second largest Army in the world intends to purchase U.S.-made Sig Sauer rifles to arm infantry battalions along the country’s sensitive border areas. The deal, valued at some 7 billion Rupees, or about $100 million U.S., would see some 72,400 SIG 716 rifles in 7.62x51mm acquired as part of a “fast-track procurement” process, reported the Times of India on Saturday. 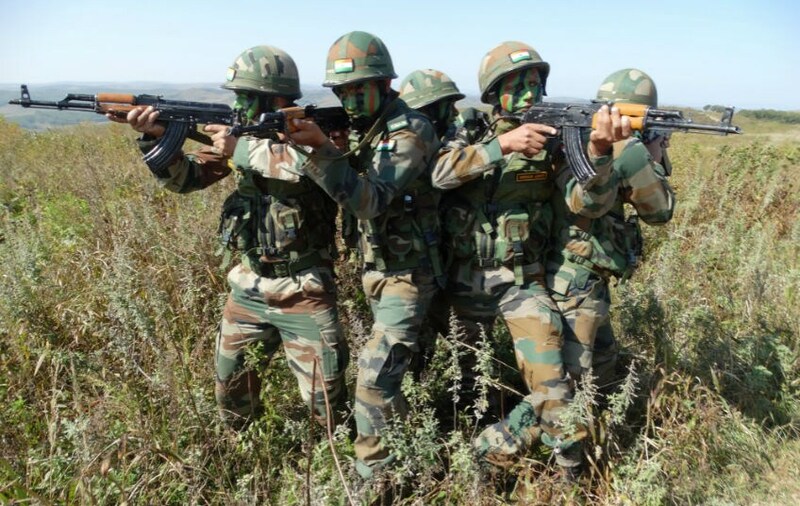 While India fields a 1.2 million-strong Army, the country has a hodgepodge of small arms acquired over the past half-century, and the new guns will go to equip units deployed along the subcontinent’s borders with Pakistan and China while the service looks for domestically-available solutions to reequip the whole force. The Indian Ministry of Defence has reportedly been in negotiations with Sig Sauer to provide the rifles for the past several months after efforts by Ishapore, the state rifle factory, to produce a replacement rifle tanked. The SIG 716 is a short-stroke pushrod gas action 7.62mm autoloader that accepts SR25 pattern magazines. Sig Sauer currently makes the rifle in a number of Patrol and DMR variants using a free-floating aluminum handguard with Key-Mod or M-LOK attachments and a top-mounted M1913 Mil-Std rail. As for India, the Commonwealth nation has long ties to the UK and its modern military long-issued first the Lee-Enfield pattern bolt-action rifle in both .303 and 7.62x51mm before producing an unlicensed copy of the FN FAL locally as the 1A1 rifle. In the 1980s, these were to be phased out in front-line service by the INSAS, or Indian Small Arms System, in 5.56x45mm but the rifle has proven unpopular and has been augmented by shipments of AKM-type rifles in 7.62x39mm of Eastern European origin. 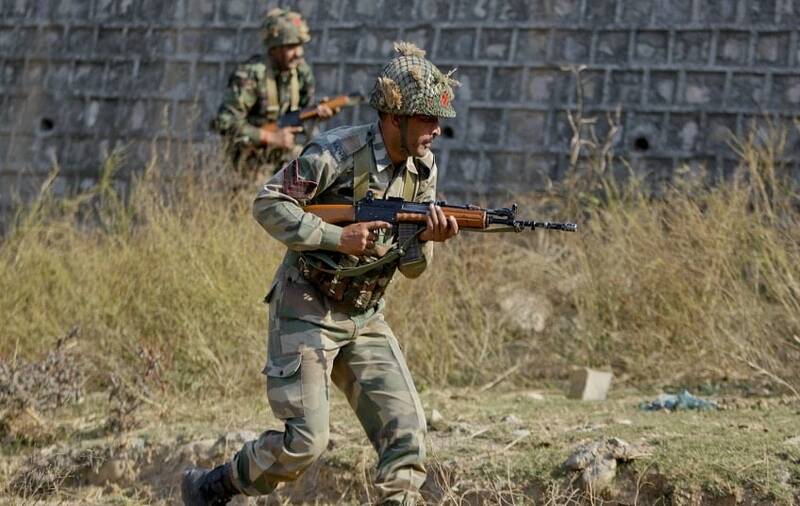 India, with over 300 infantry regiments, relies primarily on the locally-produced INSAS rifle, seen here. The gun is widely seen as unreliable. As well as stockpiles of AKMs both captured from conflicts with Pakistan and purchased from surplus stockpiles in former Warsaw Pact countries. Smaller numbers of AK-103s have also been ordered. Russia’s Kalashnikov Concern is trying to build a factory in India to produce as many as 650,000 new AK-103s for the Army, but the plant is not up and running, although India Today reports it is still in the works. The 716 won’t be the first Sig that India has fielded, as the country’s “Black Cat” commandos have long used the Sig SG 550 as well as a host of other offerings from the company’s catalog in small numbers. 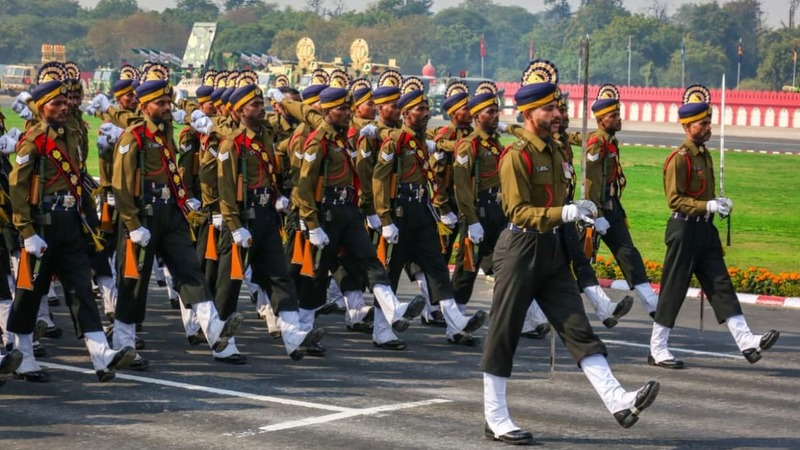 However, it should be noted that the deal still requires funding, a sticky point in the tight Indian defense budget, and, should the rifles come from Sig’s U.S.-based factories, Congressional approval. Once the details are worked out, India hopes to take delivery of the guns within a year. Also on the table for a similar contract are some 93,000 CAR 816 carbines in 5.56mm from UAE-based Caracal. That company also has a U.S. subsidiary.